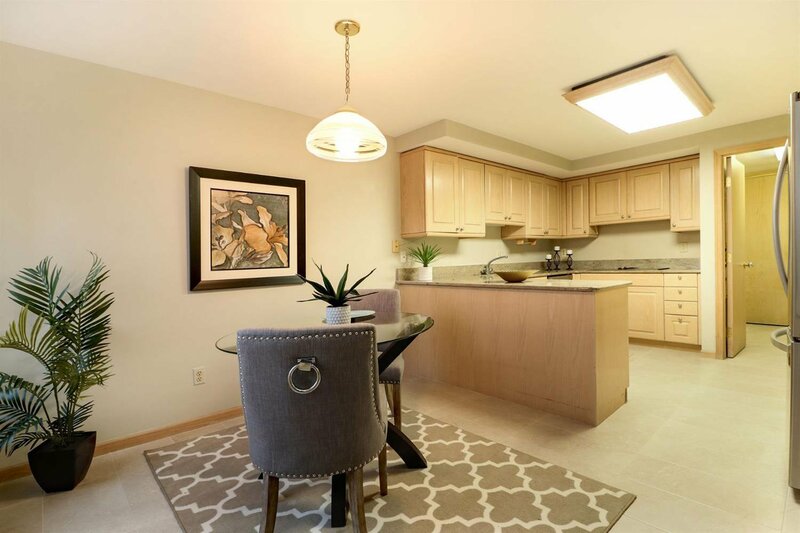 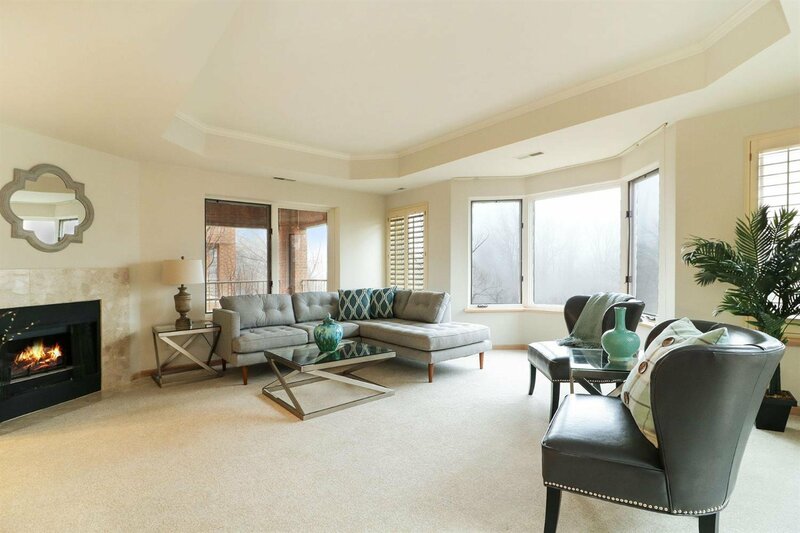 Exceptional light-filled ranch condo designed by award winning architectural firm of Hobbs & Black is located on a beautiful 5 rolling acre site in NE A2 adjacent to UM nrth campus. 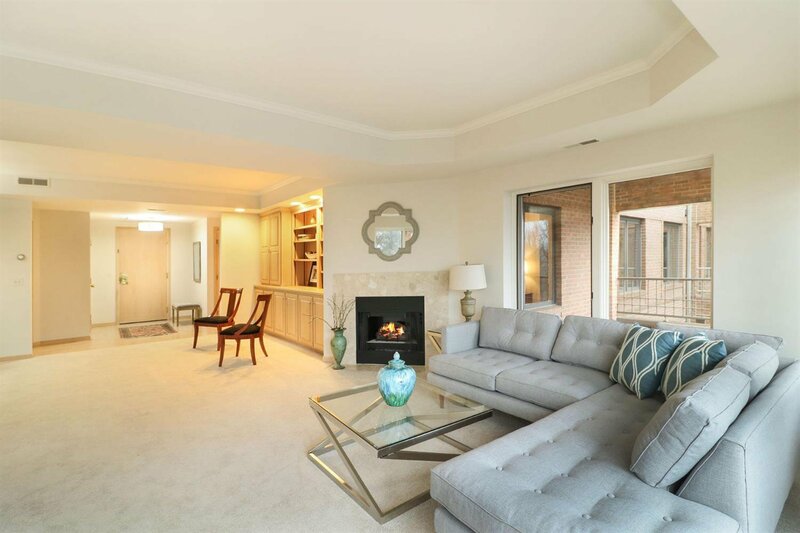 Solidly blt w/masonry brick exterior & quality finishes including durable sound & fire proof living spaces. 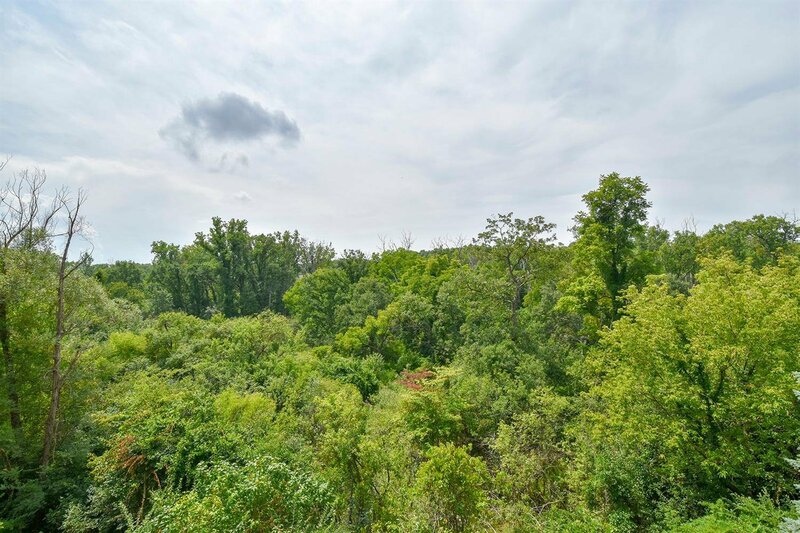 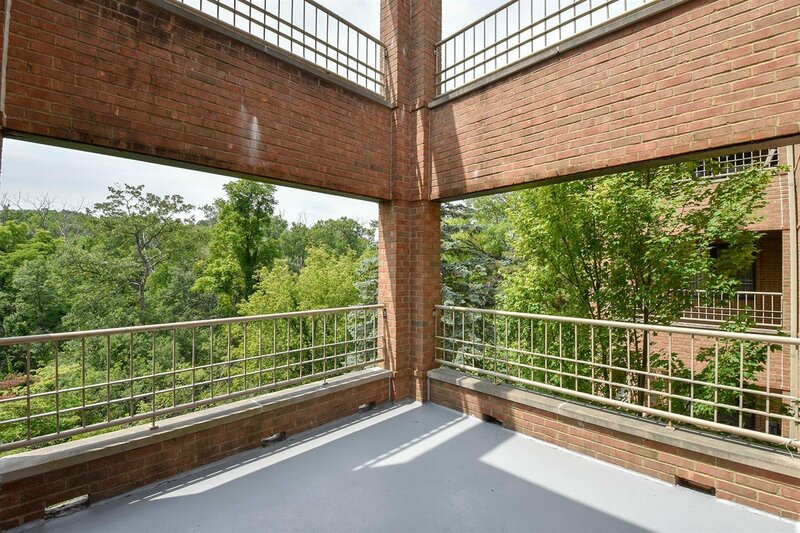 This terrific 2nd flr ranch has beautiful westerly views overlooking the Oakridge Nature Area & includes 2 dedicated parking spaces & lrg 10x10 private storage space. 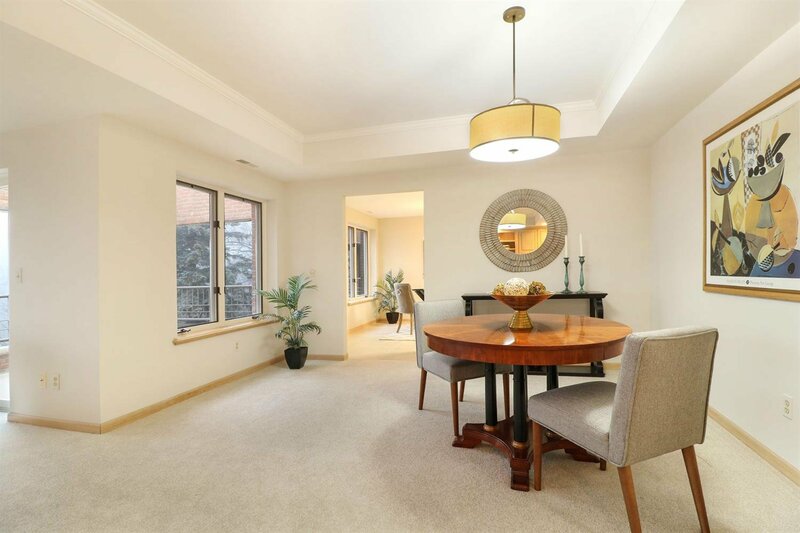 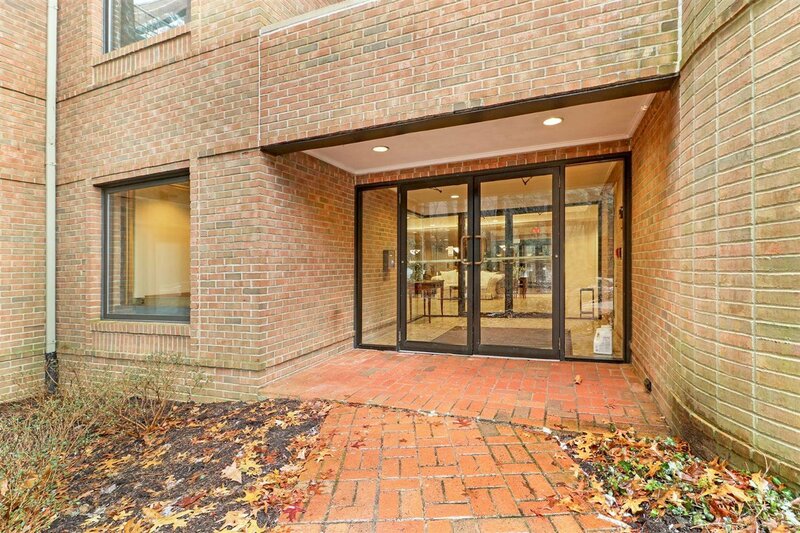 Perfect open liv/din rm w/9' tray ceiling, wall of windows w/bay window area, FP, brand new paint, hi-end carpet, lighting fixtures & private terrace w/lush verdant views to enjoy. 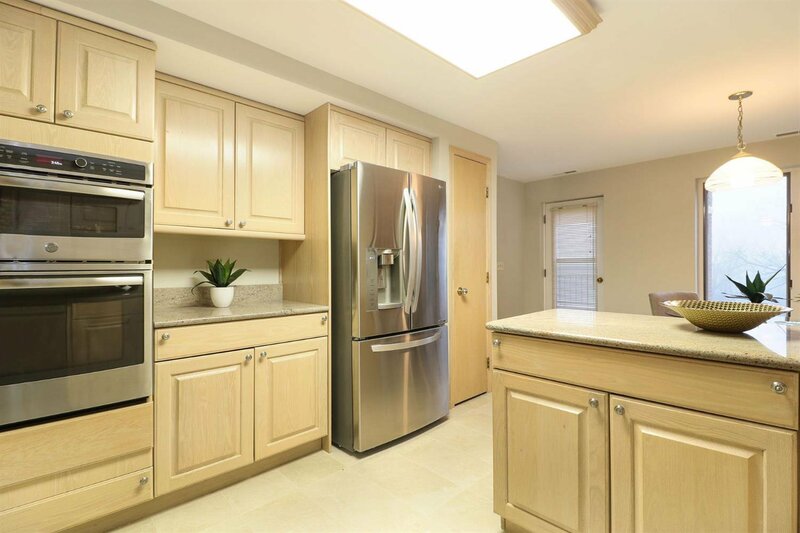 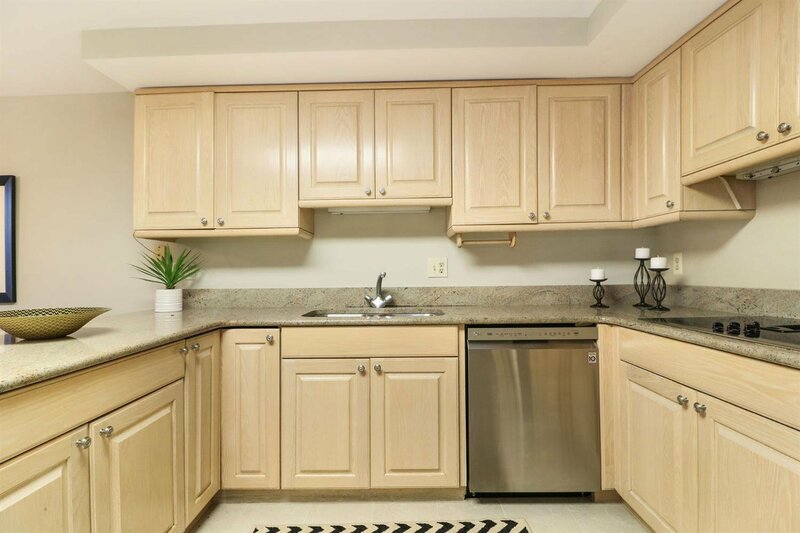 Perfectly appointed kitchen w/roomy breakfast area, Wood-Mode Brookhaven cabs, newer granite c-tops, all new SS appls & new tile flr is a great space. 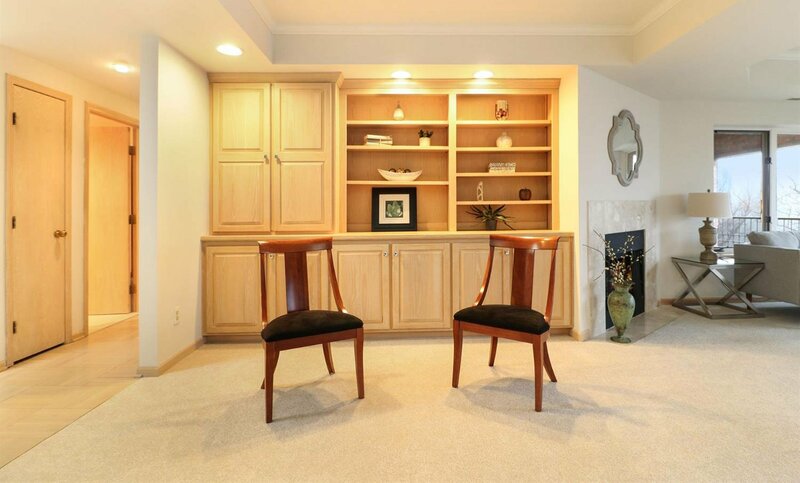 Cozy study w/2nd FP & blt-in bkshelves/cabs. 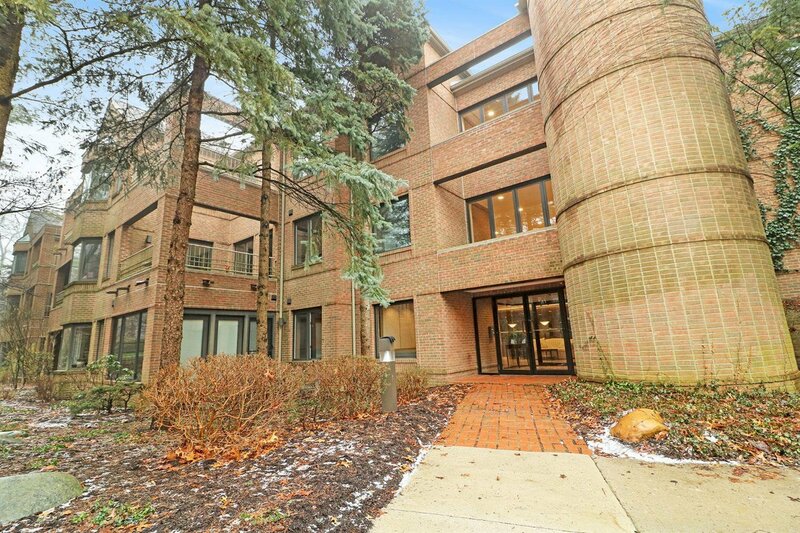 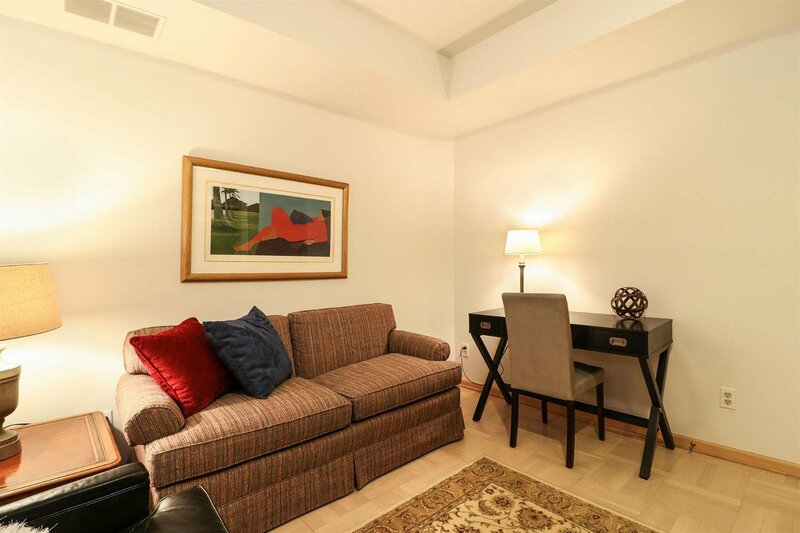 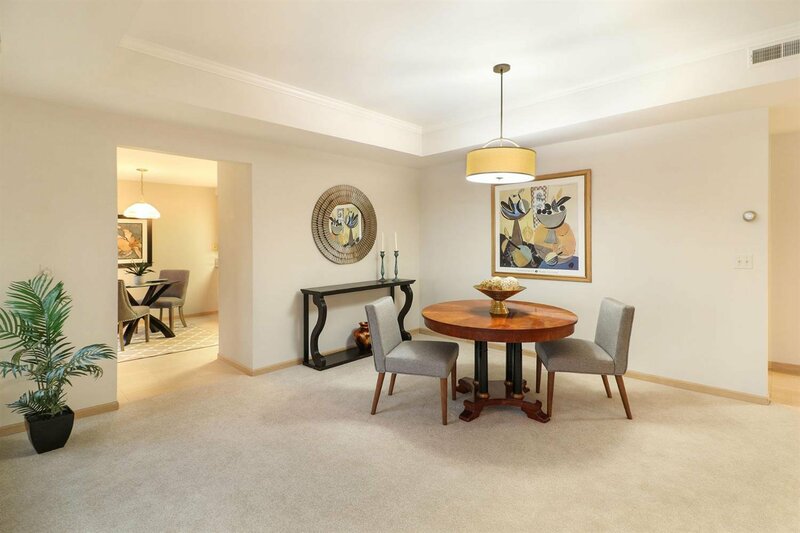 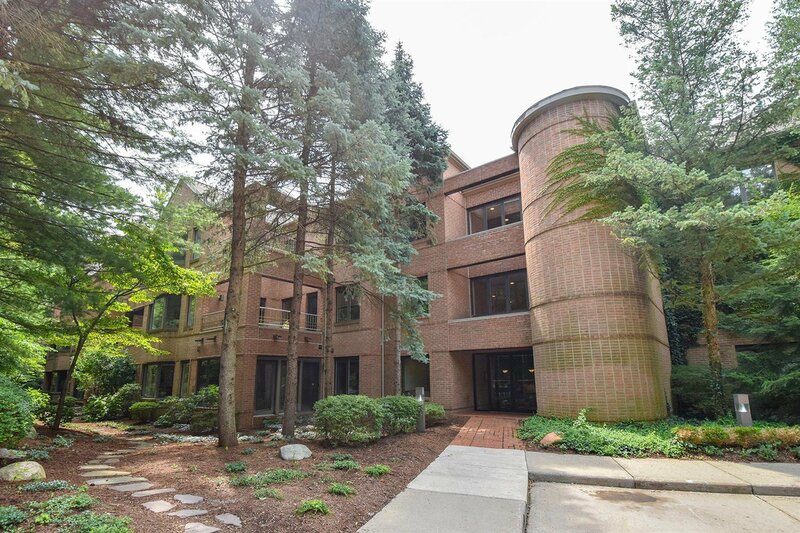 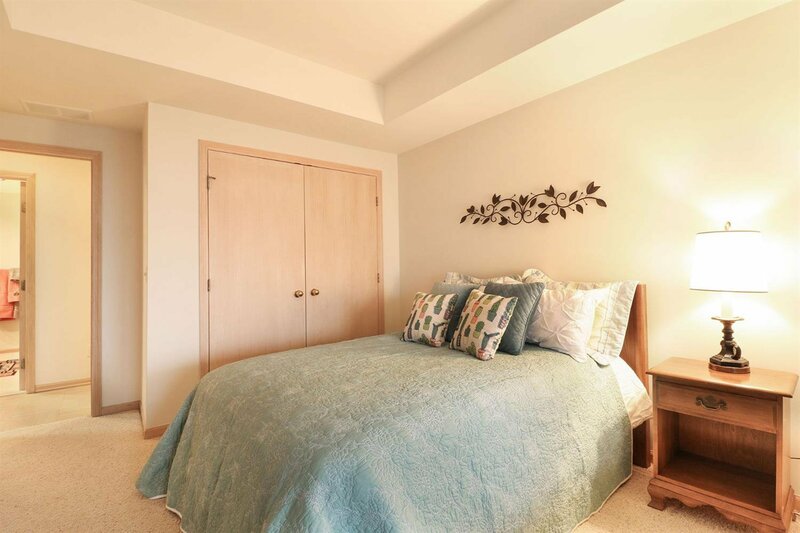 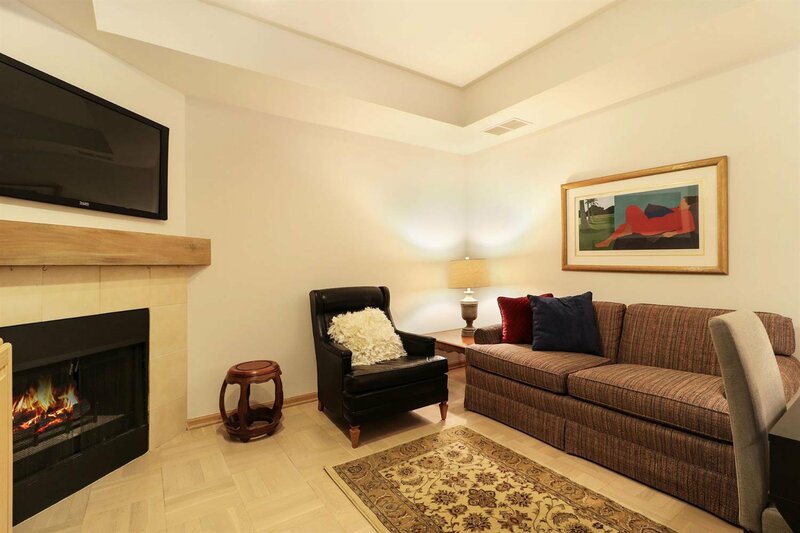 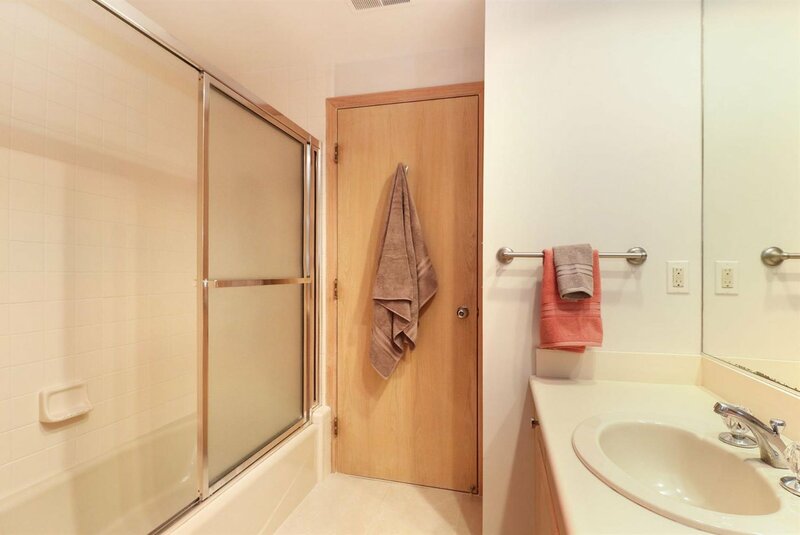 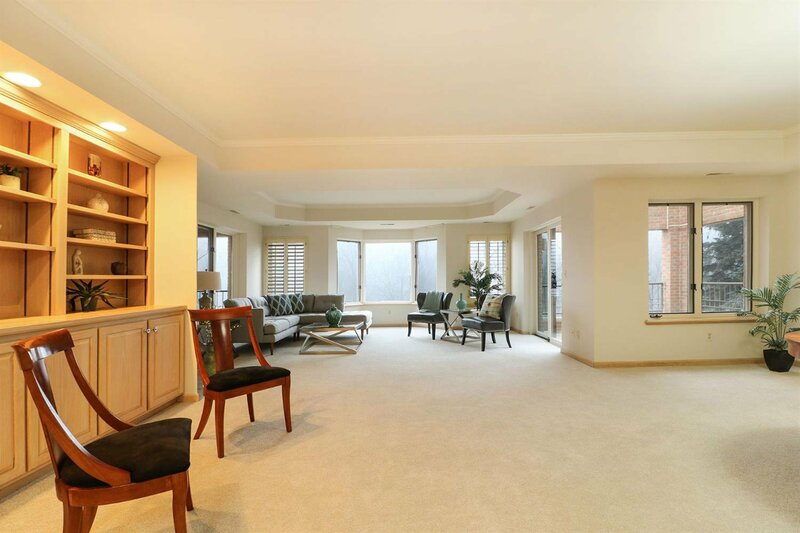 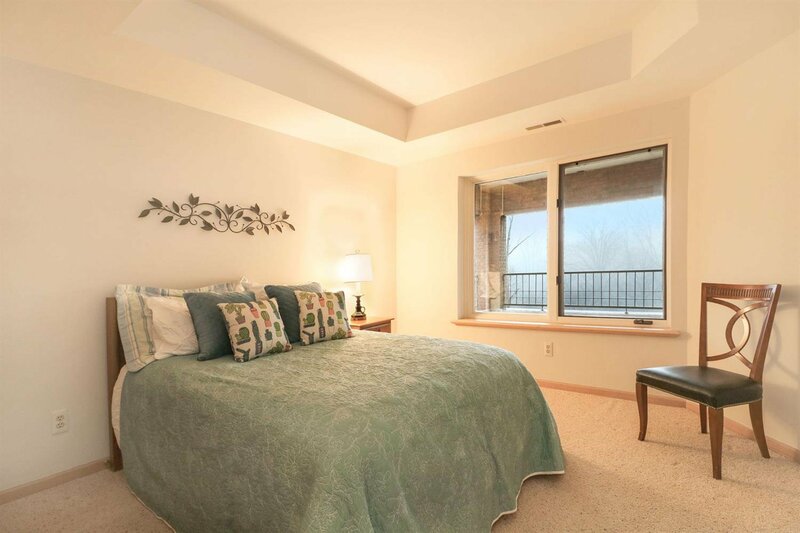 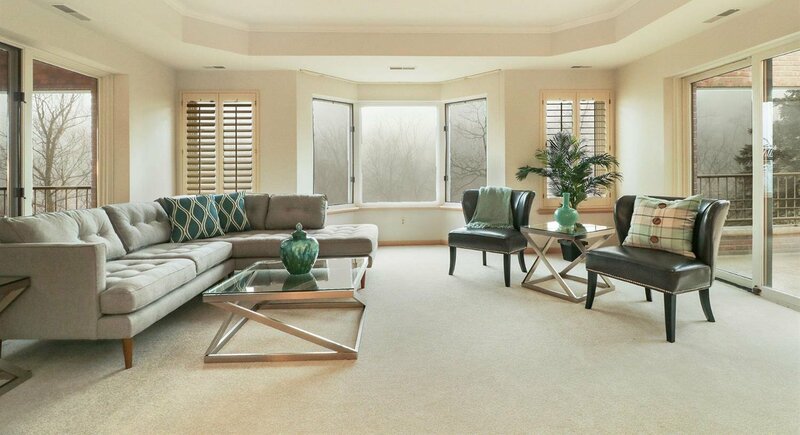 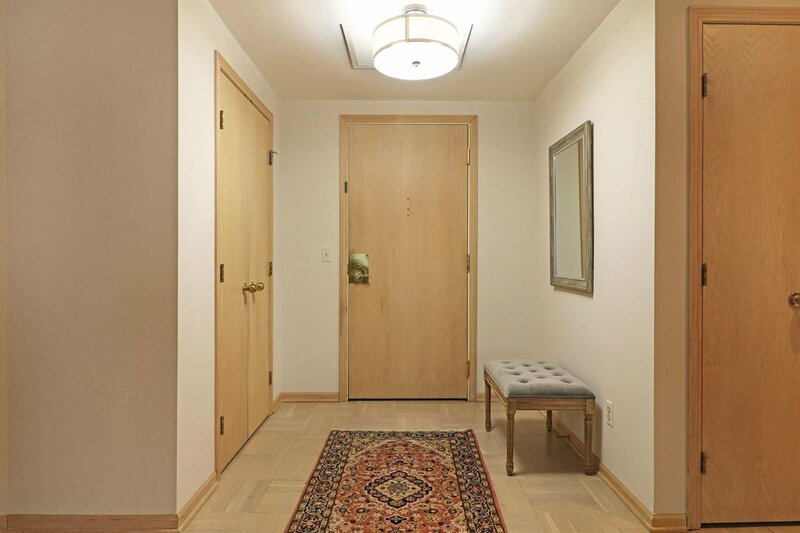 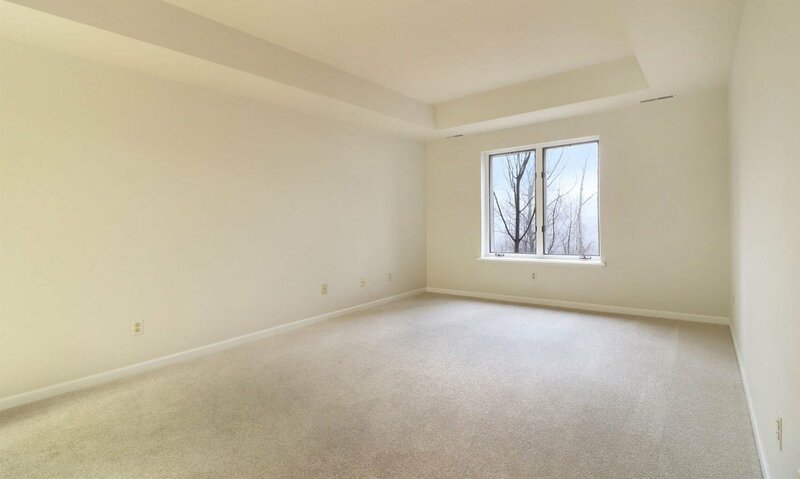 Attractive mstr suite w/9' ceilings, serene views & wlk-in closet. 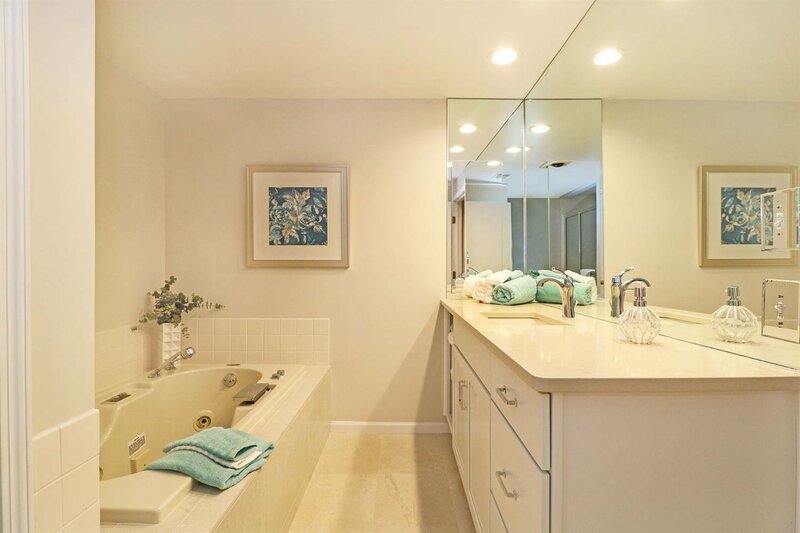 Updated tiled mstr bath w/new vanity & ctop, shower & spa tub. 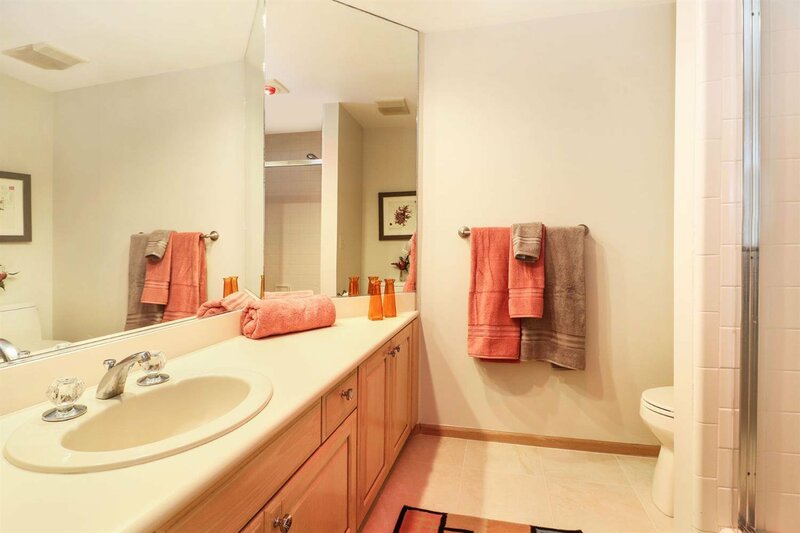 2nd bdm & 2nd full bath. 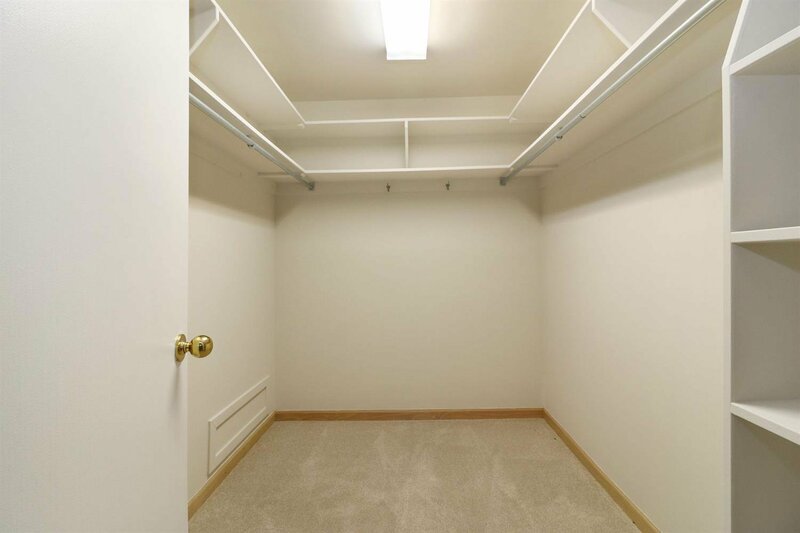 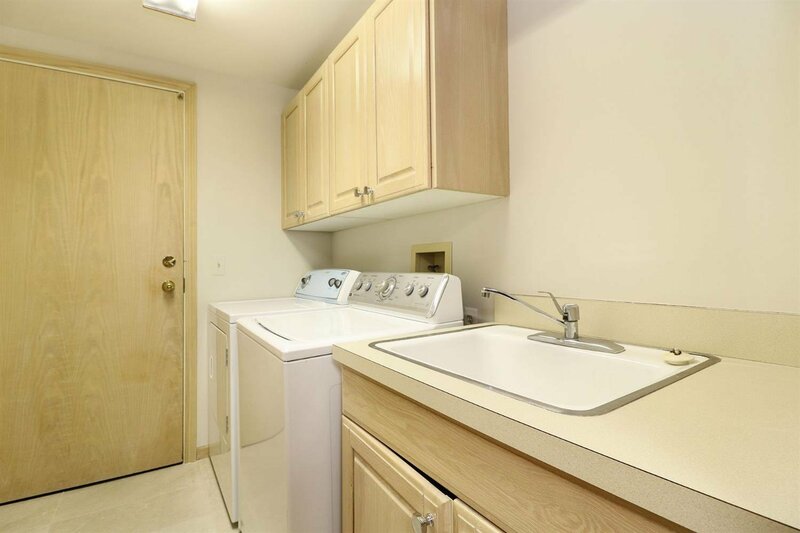 Laundry rm has lots of storage & 2nd entrance for convenience. 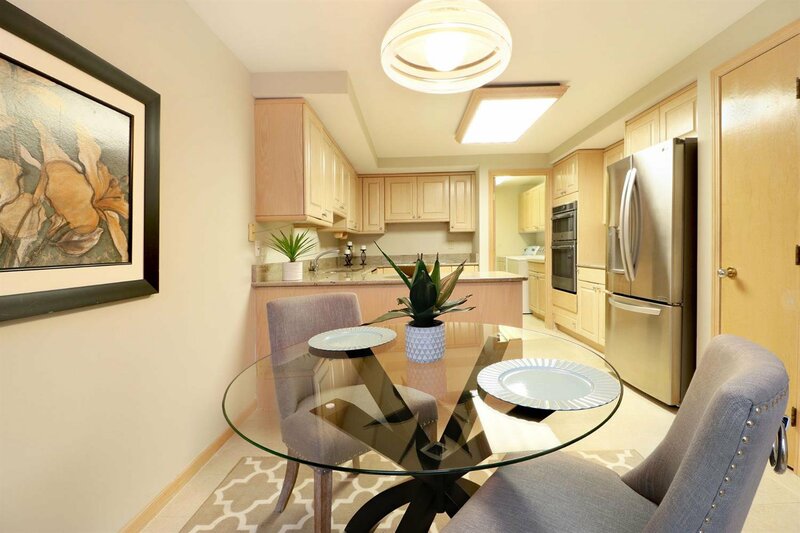 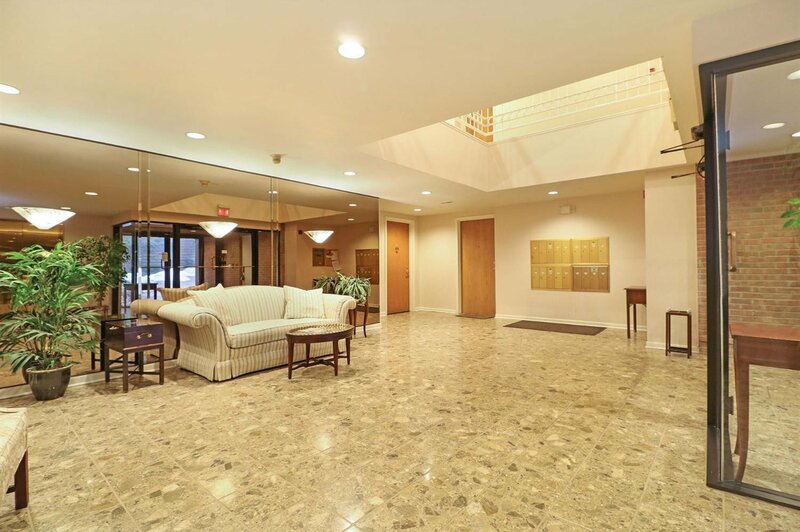 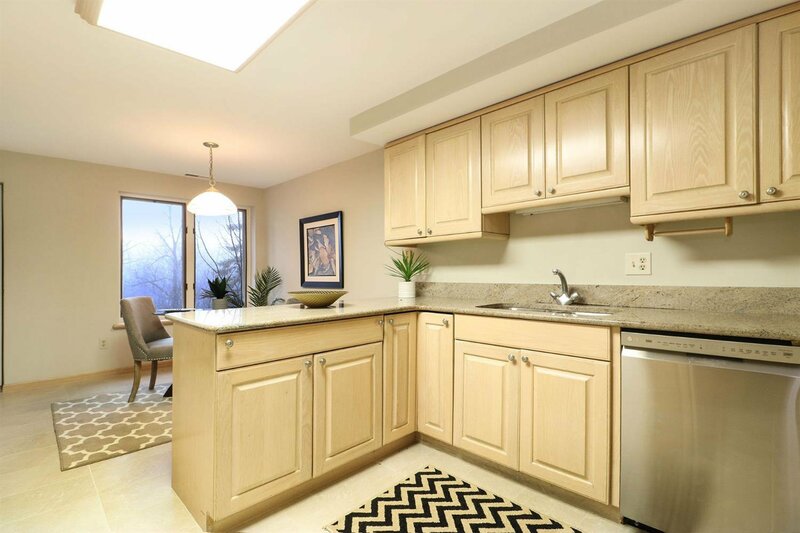 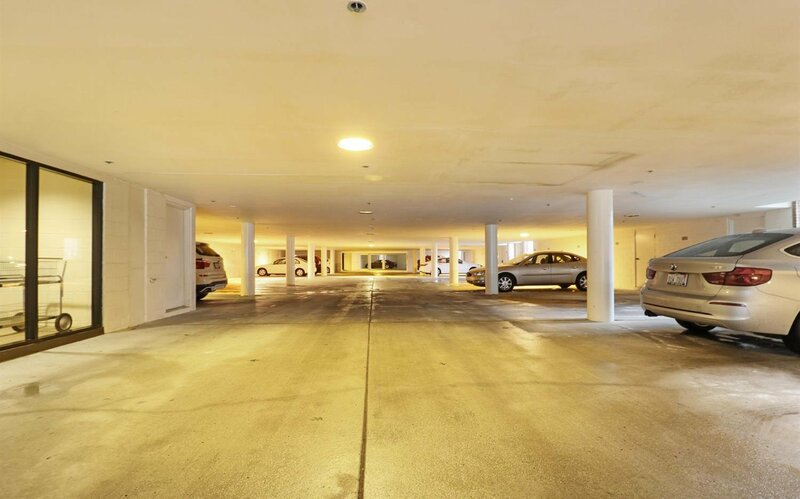 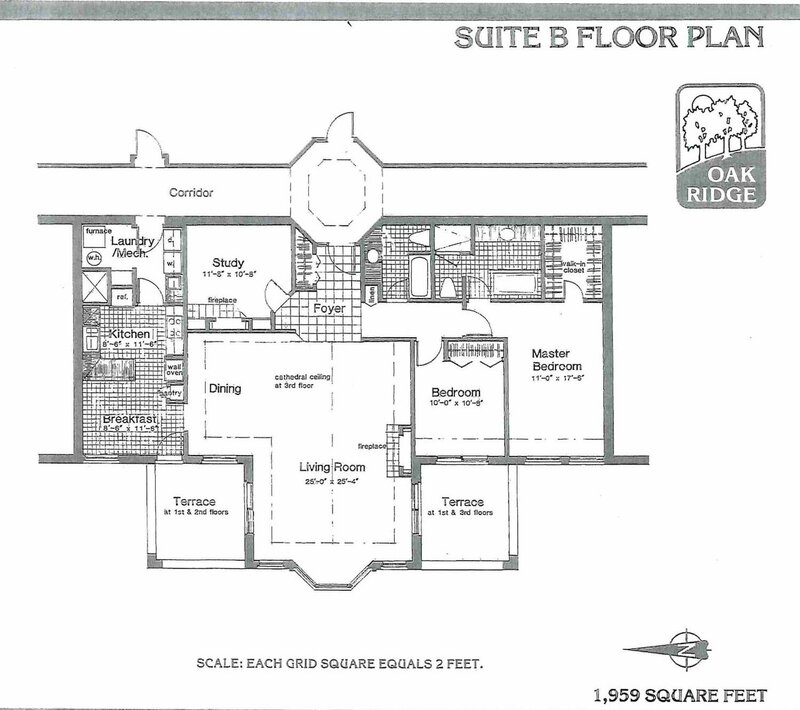 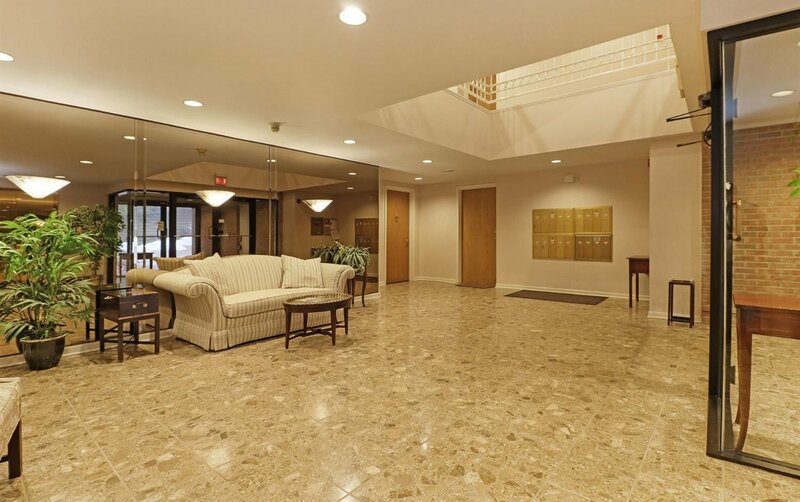 The Oak Ridge community is modest in size; 18 condominiums w/6 units per flr + a private enclosed parking garage. 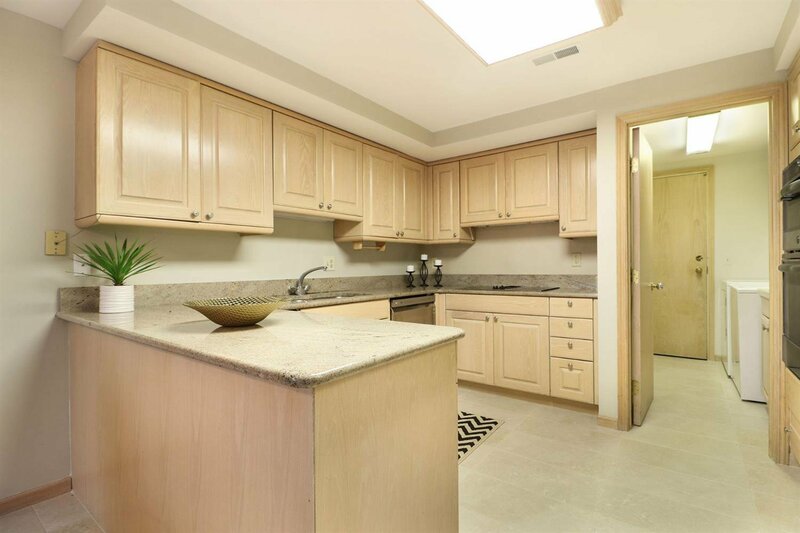 A great property in a desired secluded locale w/all the amenities A2 has to offer!